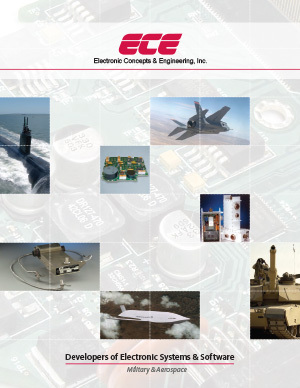 Electronic Engineering & Concepts, Inc. specializes in hardware and software design for military, aerospace, automotive, and industrial applications. If you would like more information on our design services for aircraft, aerospace, and military systems, please see our Aerospace/Military brochure below. 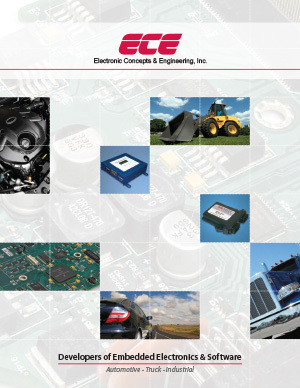 If you instead would like more information on design services for automotive, off-road, and commercial systems, please see our Automotive/Industrial brochure.